A SpaceX Falcon 9 rocket launched the Telstar 18 VANTAGE satellite to a Geostationary Transfer Orbit (GTO) from Space Launch Complex 40 (SLC-40) at Cape Canaveral Air Force Station at 12:45 a.m. on 10 September 2018. Following stage separation, the Falcon 9’s first stage landed on the “Of Course I Still Love You” droneship stationed in the Atlantic Ocean. 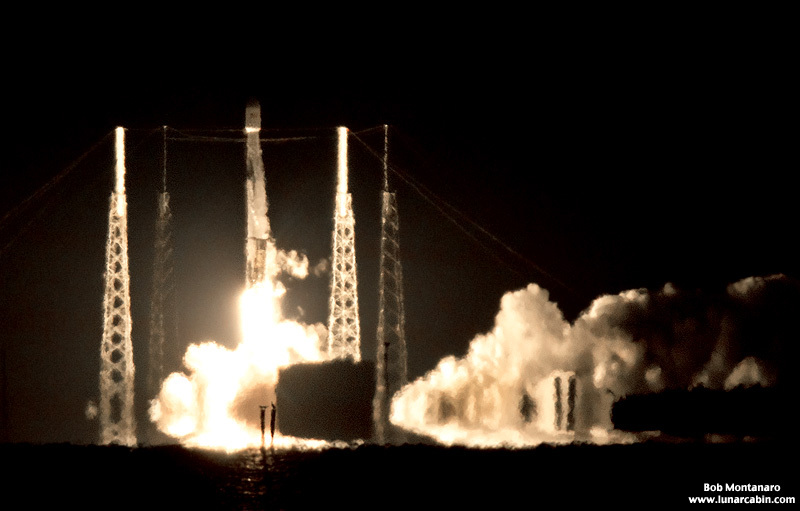 Click to view my Telstar 18V gallery of launch & booster return photographs.